1. Bright necklaces. 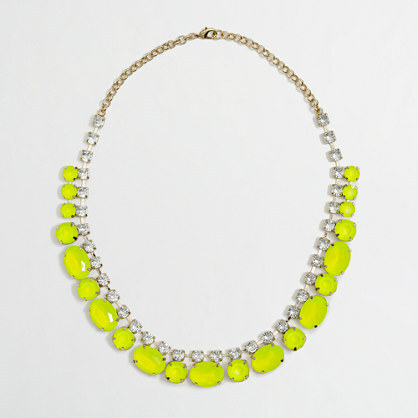 I’m totally in love with this neon and crystal necklace from the J Crew Factory Store. The yellow is super fun but the crystal and gold chain keeps it in check. 3. Ballet Flats. 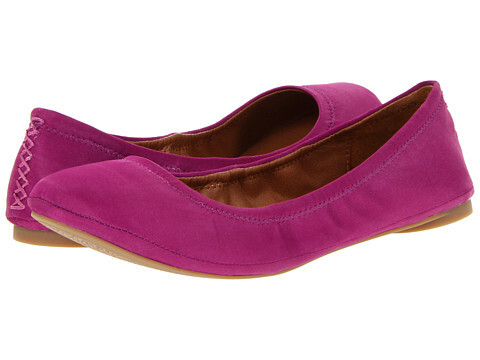 Bright colored flats are a fun way get into the Spring Spirit. These Lucky Brand Emmie flats are available from 6pm.com (a great discount site btw!) 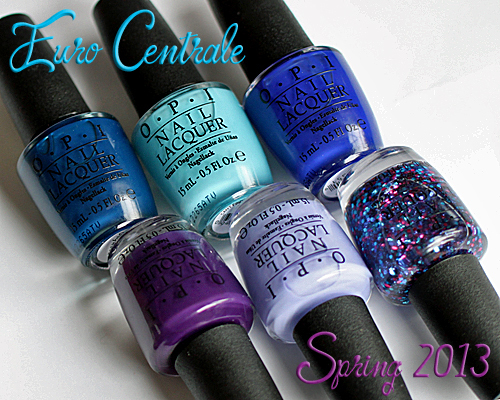 in several colors. My favorite is the fuchsia. So what are your go-to strategies?